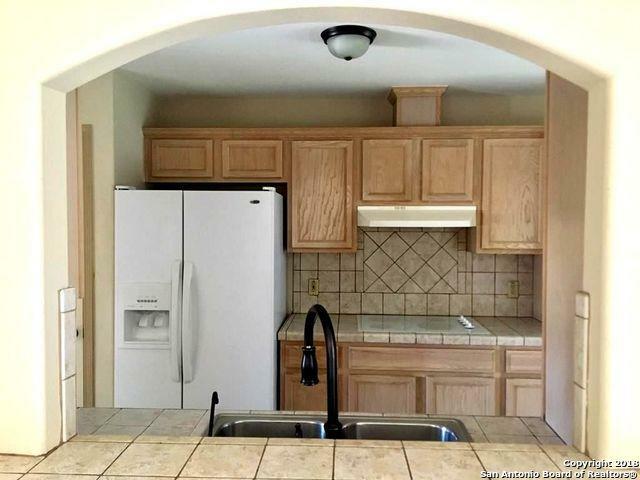 THIS GREAT 3 bedroom 2 full bathroom home. 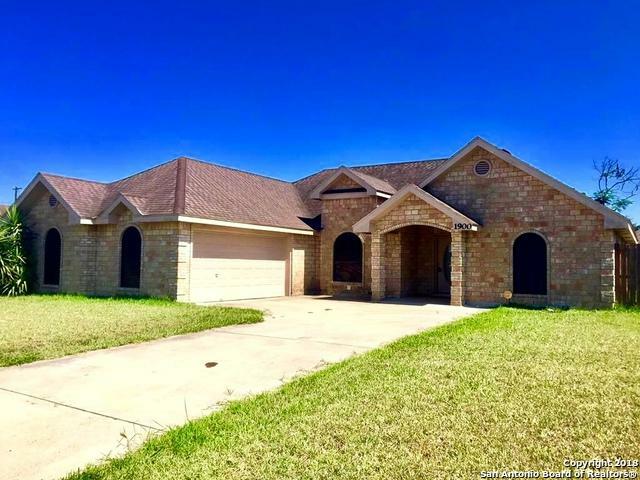 TWO LOTS and has plenty of space for family fun. 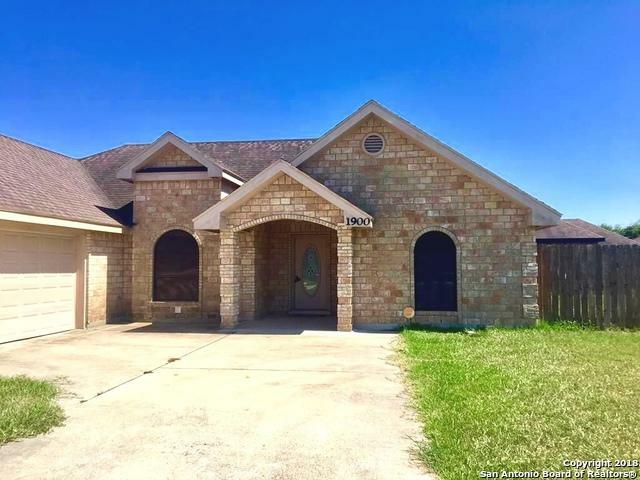 All brick home with tile floors in living and kitchen. CALL TODAY OR COME BY DON'T MISS OUT! GATED COMMUNITY CALL FOR CODE! OWNER WILL CARRY WITH 10% DOWN! 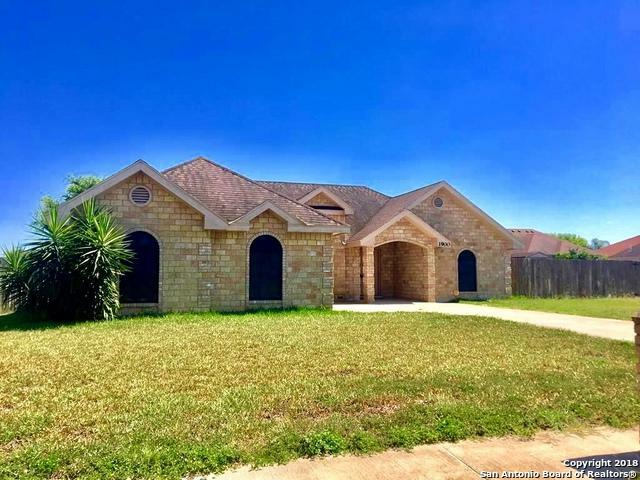 Listing provided courtesy of Rita Vera of Texas Ally Real Estate Group.